Located in the Porto Fino Mall across from Old Navy and right across the I45 from The Woodlands Mall. Traveling on the I45 take the 79a. When you're looking for excellent food, amazing beer, and an outstanding experience in Shenandoah, try BJ's Restaurant & Brewhouse! We're dedicated to bringing you only the very best along every step of the way, so come visit us and prepare to be impressed! 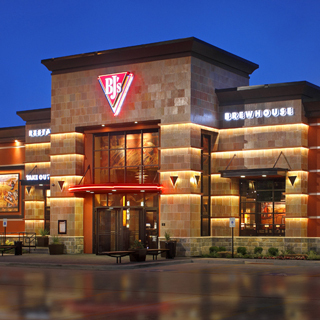 Over the years, BJ's Restaurant & Brewhouse has developed a large menu, filled with a variety of delicious food, including our Garden Fresh Specialty Salads and our USDA Steaks. However, for us, it all began with our BJ's Signature Deep Dish Pizza, and we recommend giving it a try! It's available in varieties like Pepperoni Extreme, Barbeque Chicken, Gourmet Five Meat, and more! We also recommend that you save room for our signature dessert item, the Pizookie! Here at BJ's Restaurant & Brewhouse, we know beer. 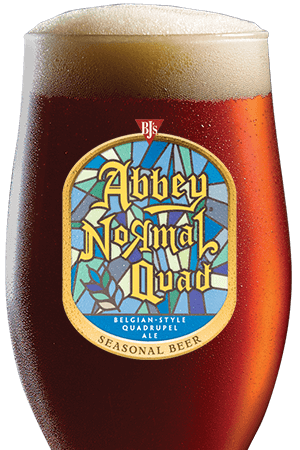 Our master brewers work hard to handcraft a number of consistently delicious beers inspired by some of the greatest styles from around the world--from Germany, England, Belgium, America, and beyond! 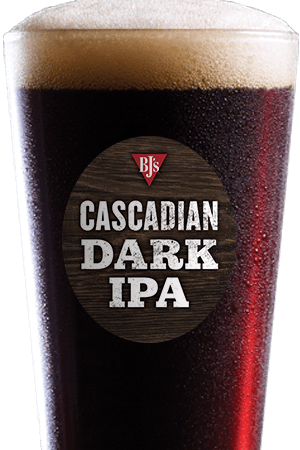 Many of our beers are great to pair with our food; our BJ's Oasis Amber is a perfect session beer that complements our pizza beautifully, and the rich, smooth, and dark Tatonka Stout makes our Pizookie taste even better. Come try these, and many others, at BJ's! 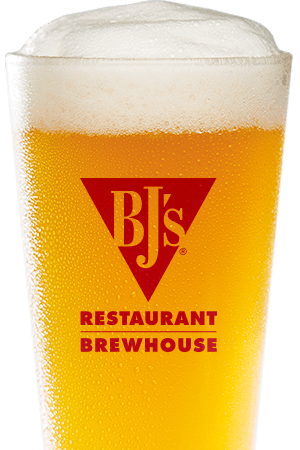 Whether you're looking for a place to eat with a group of friends or you're just hoping to catch a game and drink some beer, you'll be welcome at BJ's. We have lots of space for everyone, so stop by today! Our restaurant is your best choice for a lively casual atmosphere. Great for a date, a family gathering, or to watch your favoite sporting event. We're a great destination but we're also a great place to hit before heading down for an Astros game or winding down after a concert at the Pavillion!! !